I’ve been deep in the minutiae of workbenches for some time now, it’s been one of more extensive rabbit holes I’ve travelled down. I’ve poured over all the books, have read countless build threads and I think I’ve reached a point where I have a clear idea of what I want for my own. Initially, I was really drawn to Chris Schwarz’s cherry slab roubo, to my eye’s it was just about perfect except it was a little on the small side. It has a purposeful honesty about it, whereas the more popular “benchcrafted” style benches come across as more cold and clinical. 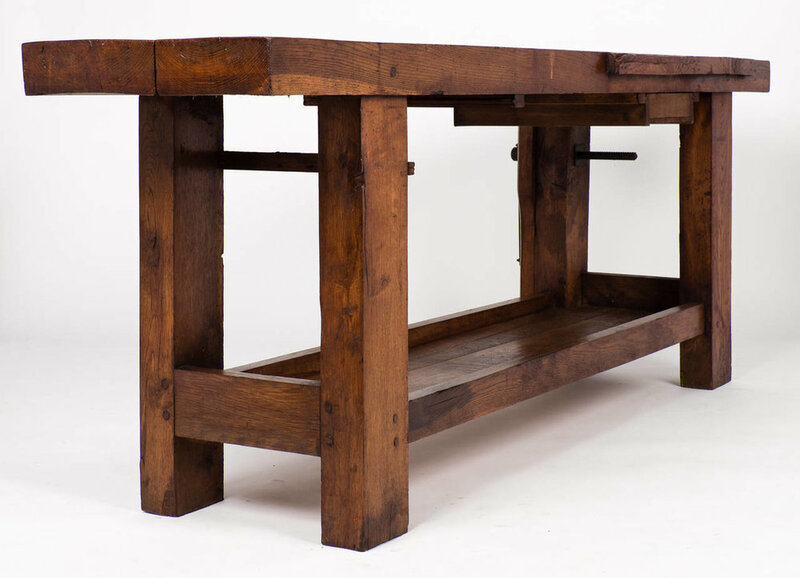 My plans changed when I stumbled across 1stdibs.com, which is a veritable treasure trove of workbench design ideas. And it was there where I found it, a french bench with perfect proportions, a design which sang to me across the centuries, and It’s the one I will build. It differs from the modern roubo interpretation in a few ways. Its front stretchers are inset and not flush, It has drawers, lacks the dovetail tenon and has an overall wider stance than most. 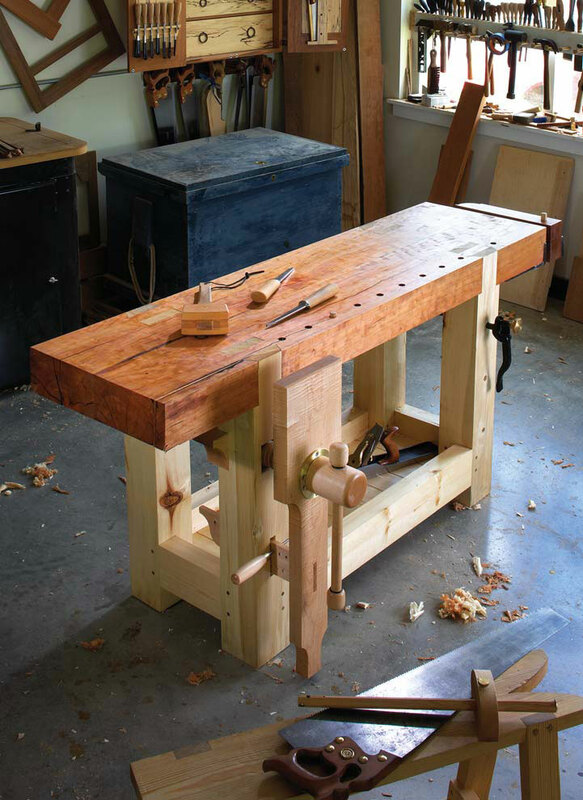 I’ll need to make a few modifications of my own, I’ll add upper support stretchers , a quick release tail vise, a shelf to the underside and will thicken the top somewhat. It feels good to be able to stop searching, no more endless research, it’s just time to build.